For most people, avalanches incite terror (for good reason! ), and should be avoided at all times. But what is true for backcountry enthusiasts doesn’t apply to our ministry avalanche technicians. For them, uniting snow and gravity is a way of life – performed from a safe distance in the name of highway safety. Our crews recently captured video footage of two methods of avalanche control at separate ends of the province: Bear Pass and Kootenay Pass. And it’s pretty cool. Take a look. 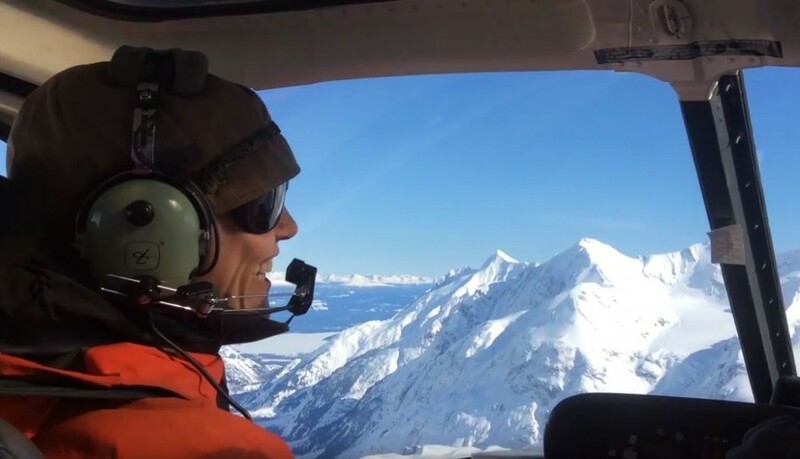 The first video has you riding shotgun in a helicopter next to avalanche technicians using explosive charges (which were dropped from the helicopter) to trigger avalanches down a path called Chocolate Bar on March 17, 2016. The second video gets you up close and personal with Gaz-Ex Exploders, which use a mixture of propane and oxygen to make explosions that impact the snow surface with the equivalent force of 10-20 kg of TNT (depending on the size of the exploder). These units are strategically installed within the start zone of an avalanche path so they have a better chance of releasing unstable snow when activated. From November 2015 to March 2016, the ministry’s Avalanche Safety Program has dropped about 598 avalanche charges from helicopters and fired about 193 shots from remote control devices such as Gas-Ex Exploders across the province. During avalanche control like this, the highway is closed and maintenance crews clear the snow before reopening the road to travellers. Harnessing these beasts is an integral part of keeping travellers safe in winter. For more videos about avalanche control and other ways the ministry keeps you moving safely, visit (or better yet, subscribe!) to our YouTube channel. In this passion time round I had lots of fun taking apart the helicopter and making a new one out of the parts. Sorry – we don’t quite understand. In this passion time around? I got My Nano Drone Copter from Banggood yesterday and i loved it until i smashed in front of a passing car today.